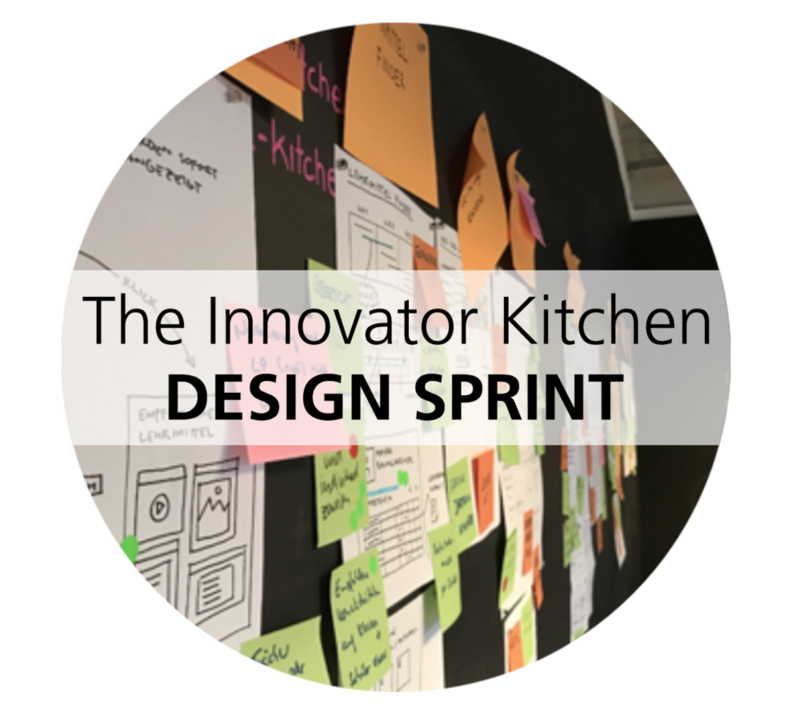 Combine open innovation, design thinking and agile business development in our Amsterdam “Design Sprint Kitchen” and create and validate breakthrough concepts in 1 week. •Rethink and develop business and product concepts together with experts. •Design, prototype and validate with real customer feedback. Along with a multitude of dedicated members, PACE has established a Global Organization for PHA. GO!PHA is a non-profit organization for accelerating the development, commercialization, and adoption of Polyhydroxyalkanoate (PHA) polymers across industries and product segments globally. Committed to its vision of sustainable plastics utilization, PACE has set up a Precious Plastics workspace, part of a Sustainable Farm Project in Abu Dhabi. Off-grid solar power and storage are used for Shredder, Extruder and Injection Molding machines to make farming tools and stationary equipment for schools. Expanding its presence in Middle East, PACE opens an office in Abu Dhabi, alongside already existing branches in Kuwait and Oman. Contact us for more information about our local ME activities. PACE is thrilled to be leading an innovative farm project in Abu Dhabi. Plastics recycling, innovative agriculture, renewable energy - all help to close the loop and prove that sustainability is possible even in the harshest conditions. We are proud to announce opening of the new branch of PACE Business Partners in Kuwait. Together with our dedicated partners we are continuing to expand our operations in the Middle East. 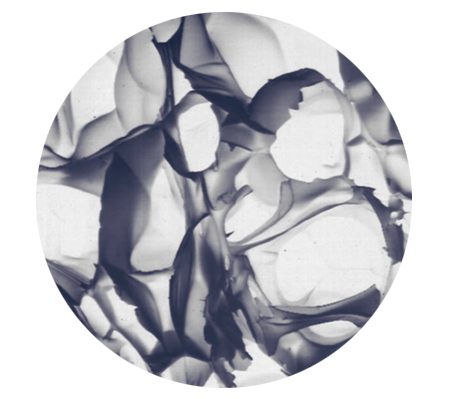 PACE is supporting the Eco Research Institute - ERI in establishing its sustainable MAPKA® composites in the EU. These paper powder reinforced polyolefin (PE, PP) and biobased (PLA, PHA) composites bring eco-friendliness and unique properties to food, consumer, and many other applications. 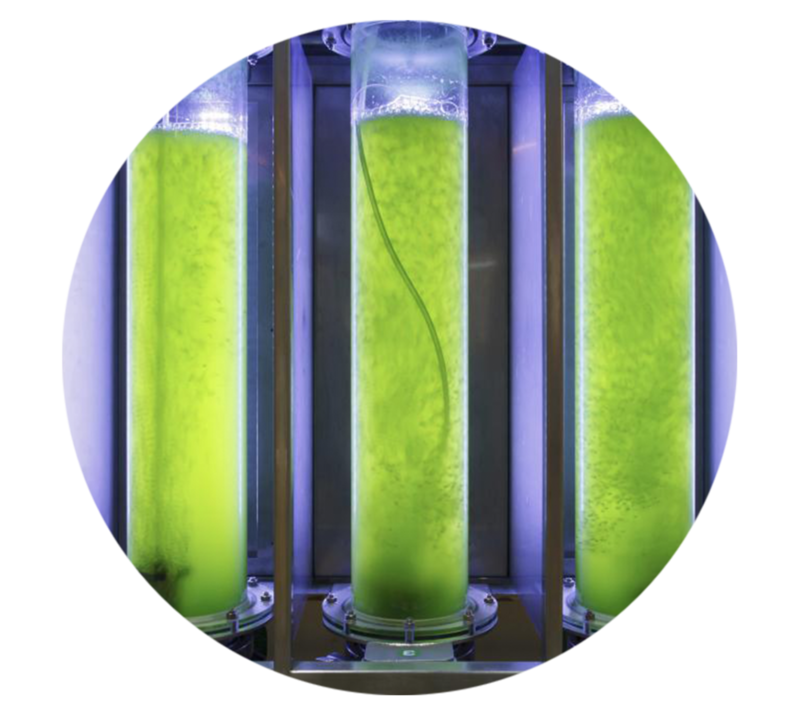 As a part of our continued contribution towards sustainability, PACE is now engaging in feedstock development and utilization opportunities for advanced biofuels. Contact us to discuss the future implications of the RED II. As of today PACE will be contributing to the Market Place of the European Innovation Partnership on Smart Cities and Communities. PACE is a technology contributor and reviewer to the Renewable Energy Policy Network for the 21st Century, which will publish the updated Global Status Report on Renewable Energy in 2018. 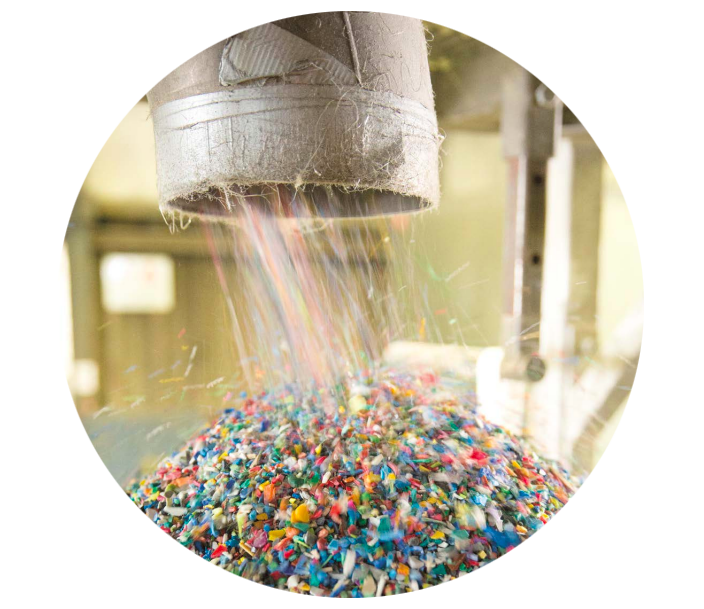 In our continuous journey towards more effective and environmental friendly additives and masterbatches, PACE is now engaged in the further development and commercialization of glass foam-based microparticles for flame retardancy and anti-microbial properties. We are proud to announce the incorporation of PACE Business Partners in Muscat, Oman. Together with our dedicated partners we will implement our global expertise, locally. PACE supports the transition away from non-recyclable products, such as multi-layer barrier packaging. Together with our partners, we are now developing barrier applications based on hybrid sol-gel coatings. We are proud to announce to have signed the Dutch National Agreement on the Circular Economy and to contribute to the development of transition agendas. PACE now contributes to on-line packaging innovation discussions, webinars and white papers via packaging gateway. We are happy to announce our first overseas expansion, having opened an office in Chapel Hill, North Carolina, USA. We are excited to pursue new innovative projects with our local team in the USA. PACE is involved in the commercialization of effective, sustainable, single-layer coatings with a maintenance free lifetime of 25+ years in marine environments. Special focus on off-shore wind parks, oil & gas infrastructure and harbour structures. PACE is involved in the plastics experts panel of the Plastic Fantastic Challenge crowdsourcing program, with promising start-up ideas for urban mining, bioplastics and 3D printing.